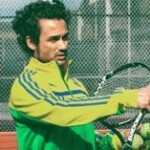 Directed by Frederic Dewitte, creator and owner of Play Tennis! CA, campers will play on the 5 outdoor complex on Ingraham St in San Diego near the beautiful Mission Bay. 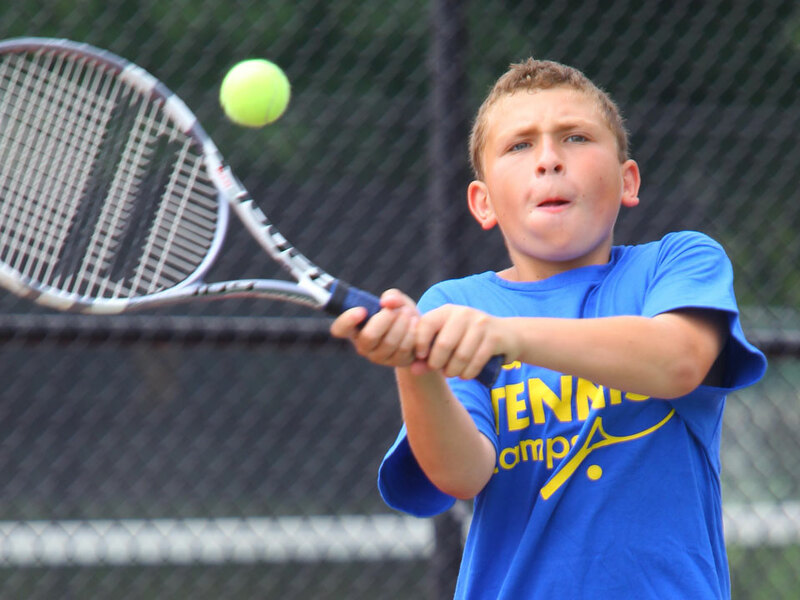 Check In: All Campers Check-in on July 23, July 30, August 6, August 13, August 20, at 8:30 at the tennis courts. Lunch is NOT provided. Half Day Afternoon check in is at 12:30 pm. 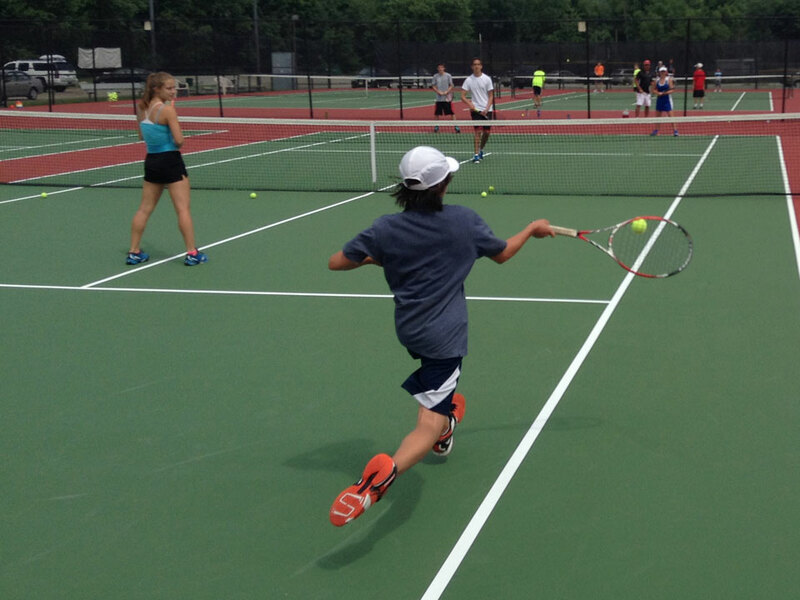 Check Out: Half Day Campers check out at 12:00 PM each day. 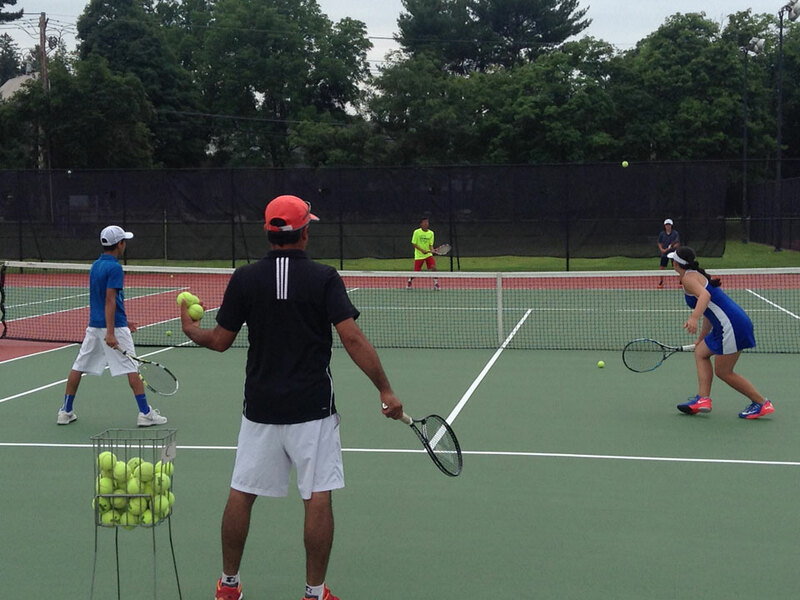 Full Day Campers check out at 4:00 PM each day. Half Day afternoon campers check out at 4:00 PM each day. Parents are encouraged to attend the final session on the last day for the closing ceremony. 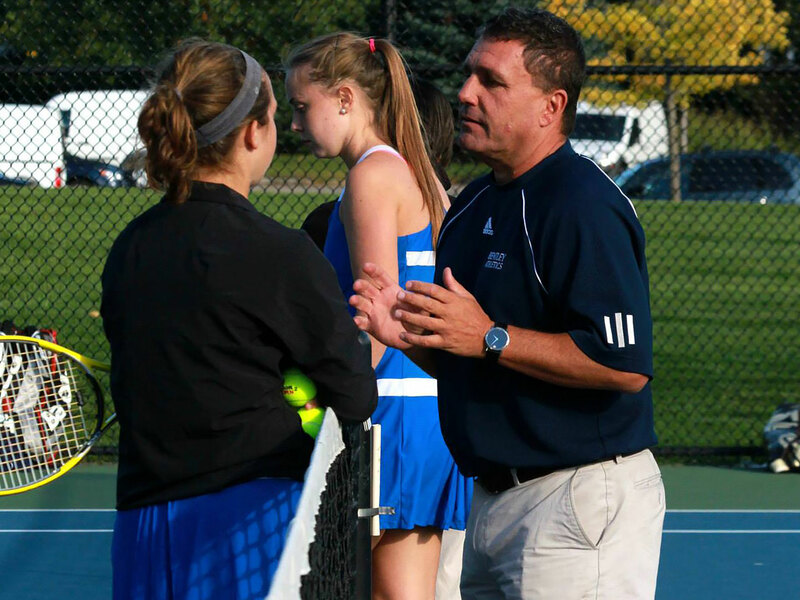 In 2011, Frederic created created Play Tennis!™ California with a vision to modernize access to superior quality tennis instruction with an online reservation system and five ocean breeze kissed San Diego bayside courts. Fred, a former top 150 jr tennis player, played collegiality at Division 1 California Polytechnic State University in San Luis Obispo. A graduate of Psychology, Fred is fluent in English, French, and Japanese.